Provide comfort for the family of Sherron Kaczmarek with a meaningful gesture of sympathy. It is with profound sadness that we announce the passing of Sherron Anne Kaczmarek on April 7, 2019 at St. Joseph’s Hospital in Hamilton. Beloved wife and best friend of Walter Kaczmarek. Dearest mother to Stephanie Mallett (Douglas). Adored nana to Abigail Mallett and Erik Mallett. Treasured aunt to Marsha Didone and sister to Frances Didone. Sherron leaves behind many other much-loved family members and cherished friends. Special thank you to the compassionate staff at St. Joe’s. Cremation has taken place. Visitation will be held at P.X. DERMODY FUNERAL HOME (796 Upper Gage Ave.) on Friday, April 12, 2019 from 10-11 a.m. with a Chapel Service to follow at 11 a.m. Interment to follow at Mt. Hamilton Cemetery. 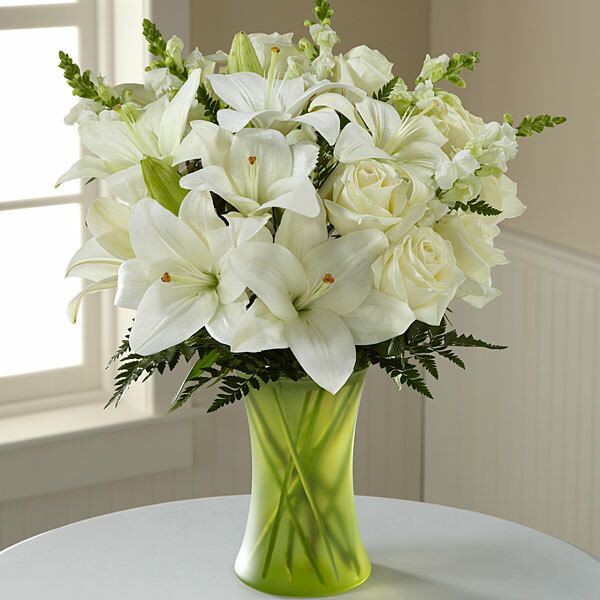 To send flowers in memory of Sherron Anne Kaczmarek, please visit our Heartfelt Sympathies Store. We encourage you to share your most beloved memories of Sherron here, so that the family and other loved ones can always see it. You can upload cherished photographs, or share your favorite stories, and can even comment on those shared by others. John, Sue & Nicolas Parato, ASD Ontario Team, and others have sent flowers to the family of Sherron Anne Kaczmarek. Thank you everyone for your love, support, and kindness. The beautiful, arrangements, condolences, and time you took to pay your respects will forever be in our hearts. Please always think of Sherron fondly and remember the good times, the laughs, the stories, and the words of wisdom she passed along. Thank you to Marion for her clear unwavering delivery of the readings during the service. Marion was one of Sherron’s most treasured friends that she greatly cherished. Thank you to the staff of PX Dermody for their compassion and professionalism in assisting us to deliver our final farewell. Special thank you to Father for his comforting and inspirational words. Sincerely, The Kaczmarek family, the Mallett family, and the Didone family. Sorry about your loss ,she will be missed by many friends .Sincere condolences . Heartfelt Sympathies Store purchased flowers for the family of Sherron Kaczmarek. John, Sue & Nicolas Parato purchased flowers for the family of Sherron Kaczmarek. ASD Ontario Team purchased flowers for the family of Sherron Kaczmarek.